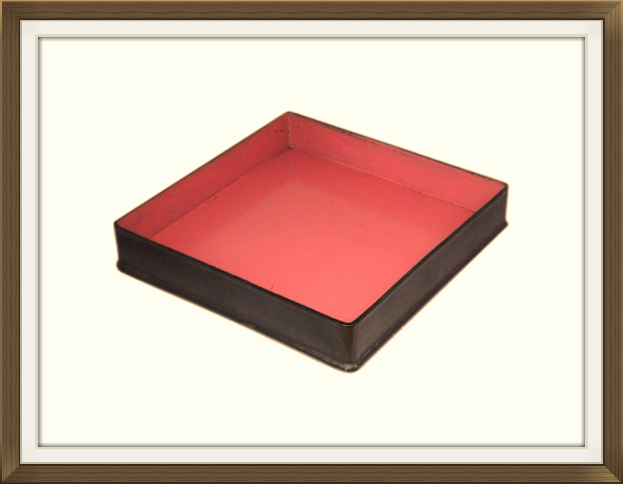 This is a beautiful antique jewellery/trinket box, made of papier mache. It was made during the late Victorian period, 1880/1890. The exterior has a black lacquered finish and stunning hand painted Daisies and Forget Me Not's. There is also a pretty hand painted Monarch Butterfly. All of these subjects have Victorian symbolic meanings as detailed below. These make this box that extra bit special! The interior has a beautiful pink lacquered finish. The Daisies symbolize purity and innocence. The Forget Me Not's say the message 'Remember Me'. The Butterfly symbolizes the soul - its rebirth or resurrection. 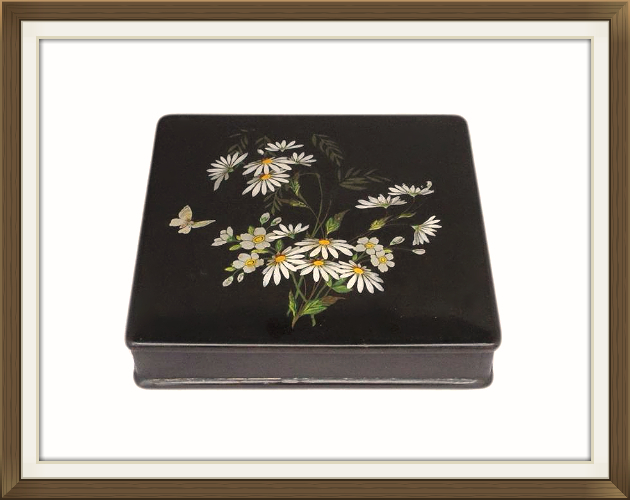 This box started life as a handkerchief box for a Victorian lady's dressing table. It now makes for a more functional trinket or jewellery box. 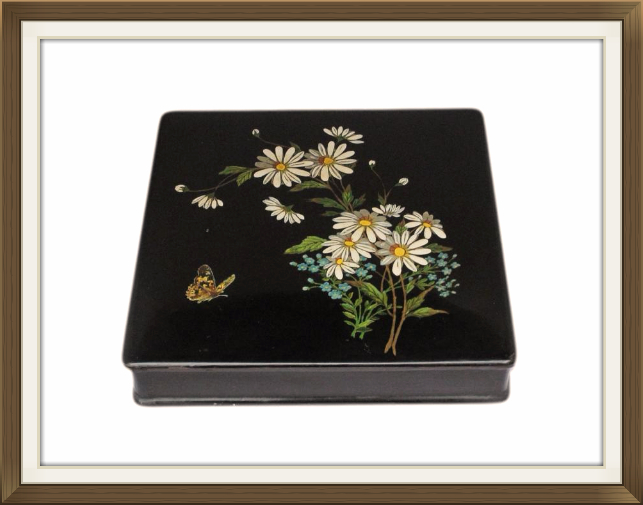 This beautiful box is in lovely condition for its 125 plus years of age. The colours of the painted decoration are still vivid, as is the pink lacquered interior. The black lacquered exterior is still nice and glossy, and has only minor light age related wear. There is one teeny nibble to the very bottom edge of the box on one side. This has been sealed with black lacquer and is barely visible. 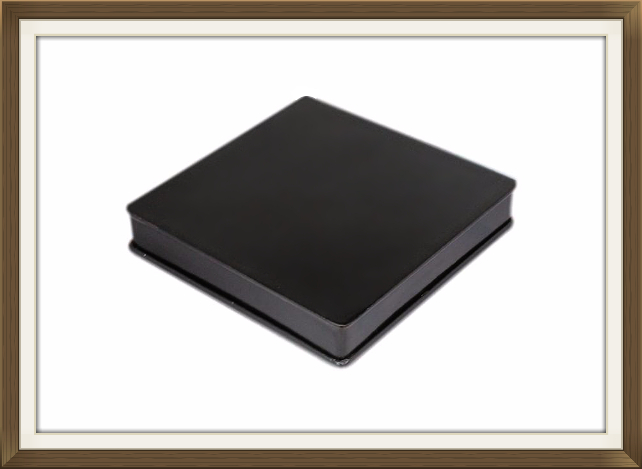 17.5cm square with a 2.8cm depth. International postage is £25, delivered fast within 5-7 working days. Postage is by Royal Mail International Tracked. 15% off Vintage & Antique & Jewellery on our sister site, The Antique Jewellery Shop. Enter code D15 at checkout.